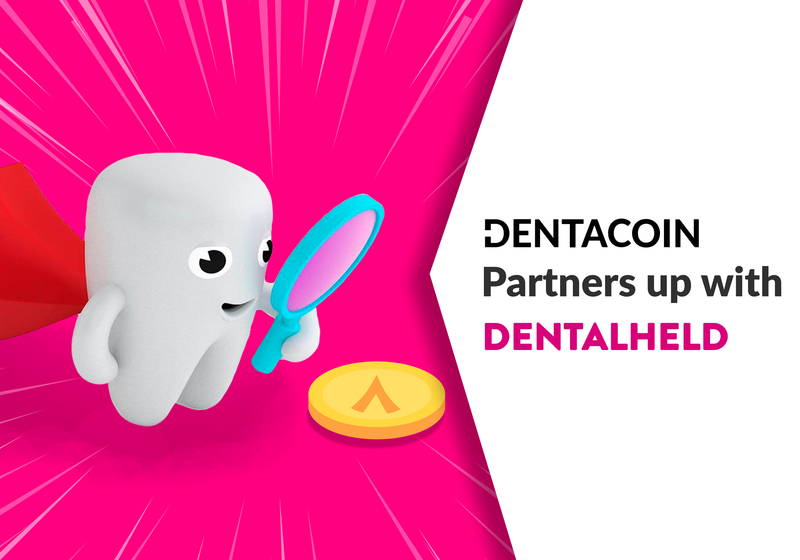 It’s time for the last week’s highlights! 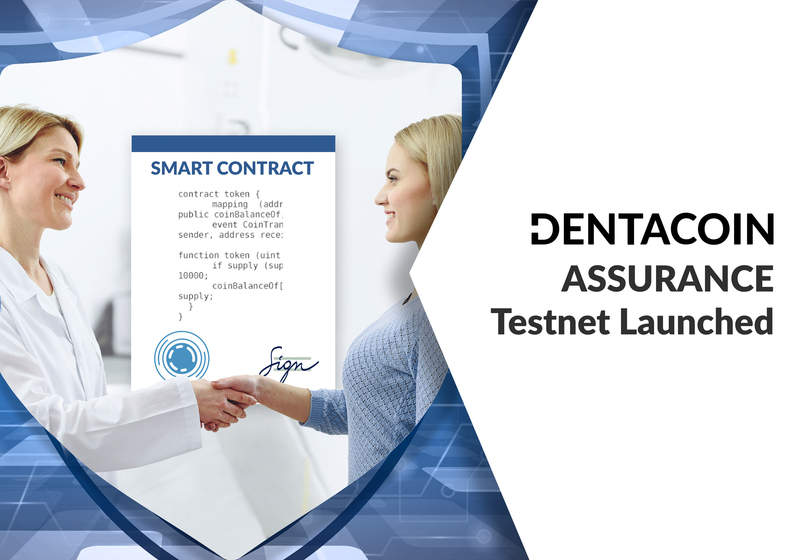 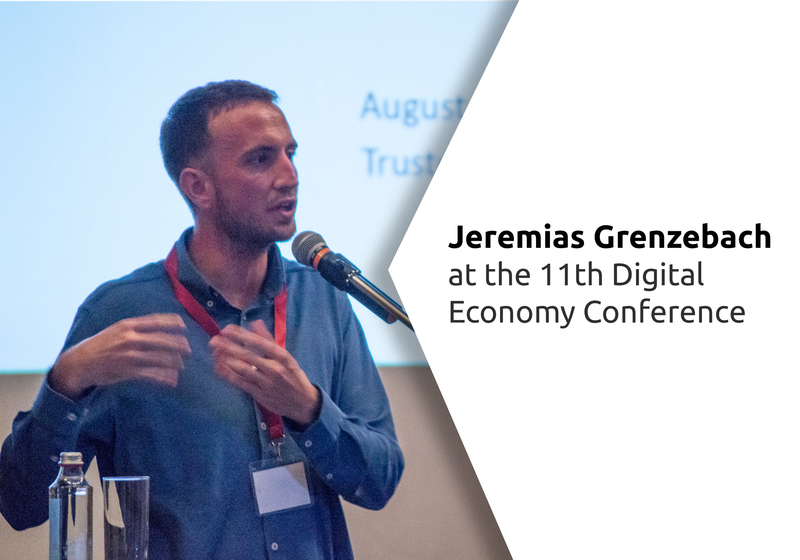 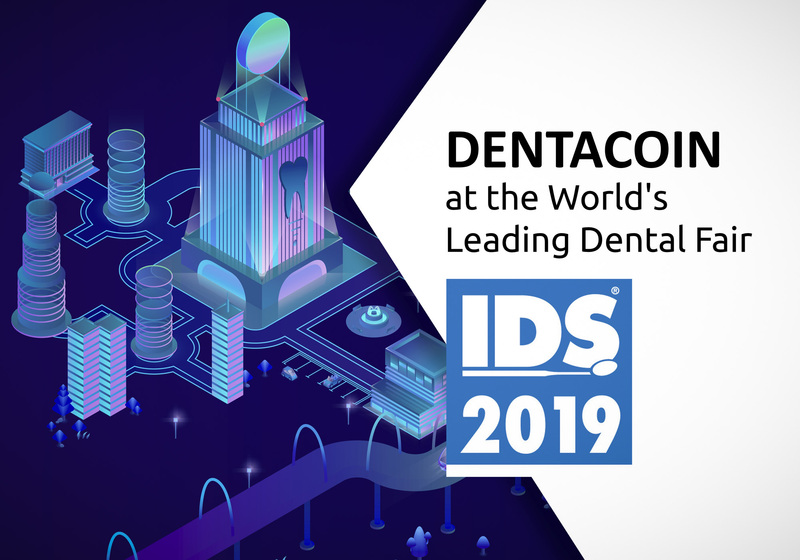 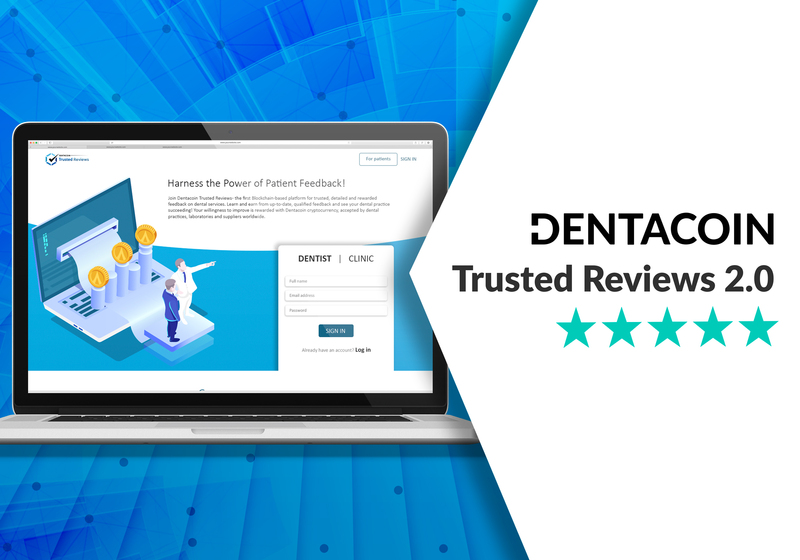 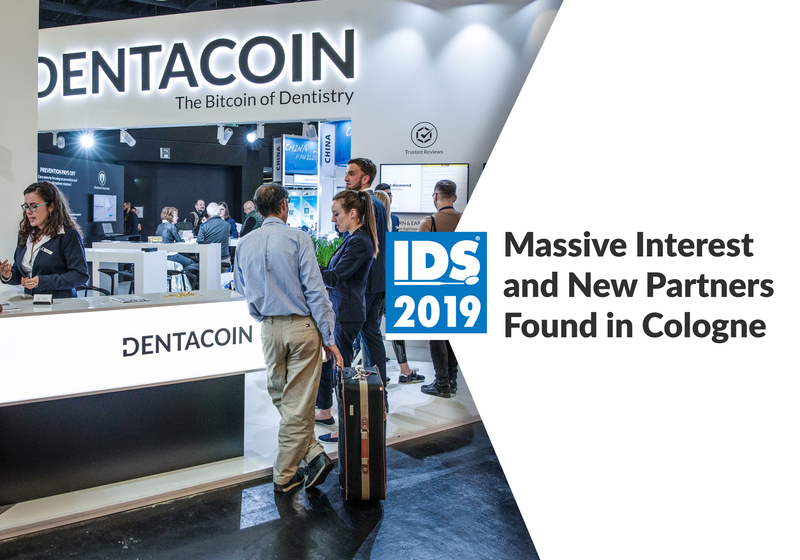 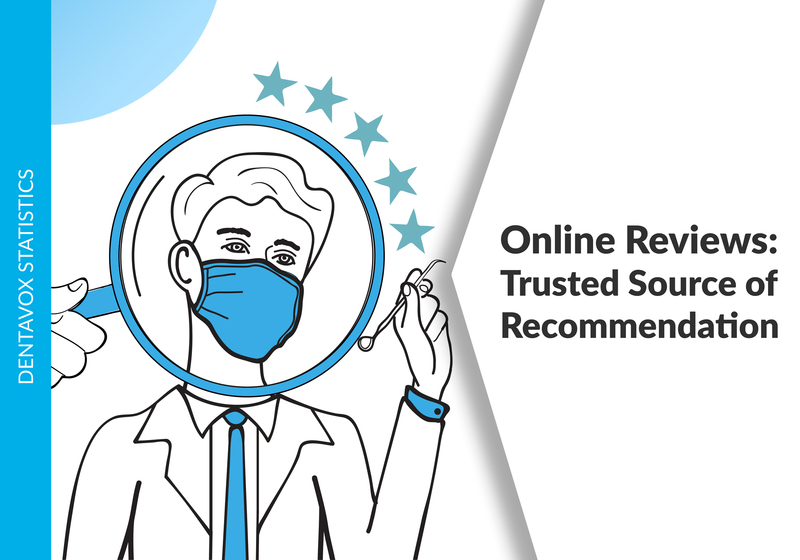 During this week we were focused on the implementation of a secure identity management system on all of our tools – DentaVox, Trusted Reviews, DentaCare. 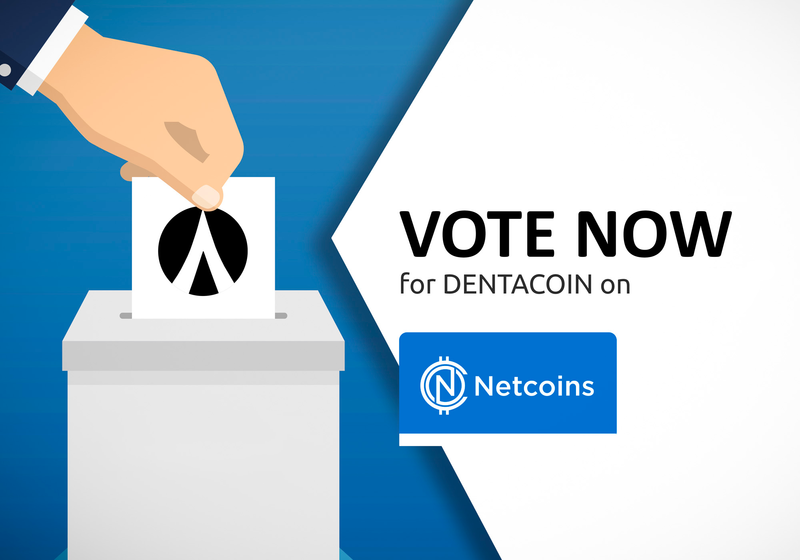 Thank you for your impact on this matter! 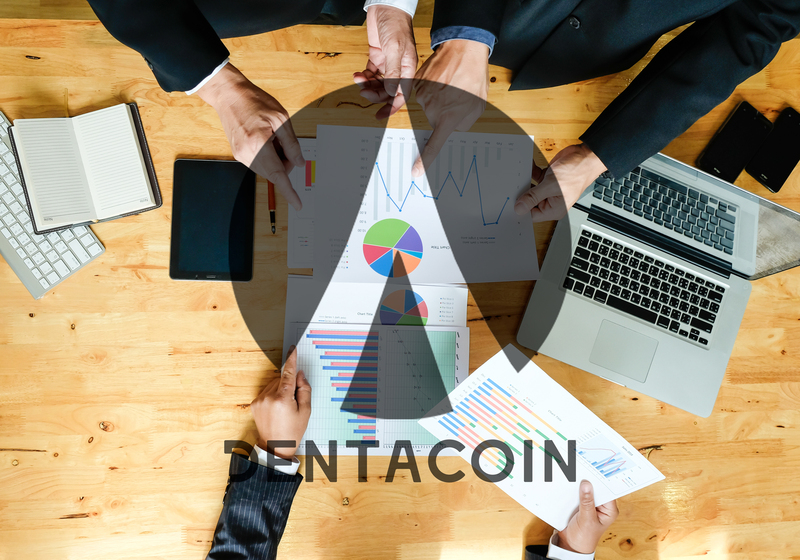 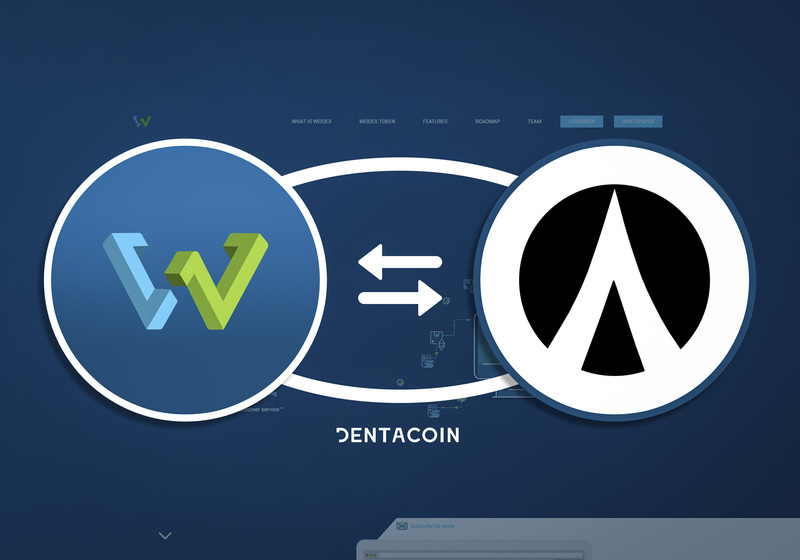 We are also in extensive communication with exchange platforms, including a Chinese one, in regards to listing Dentacoin (DCN). 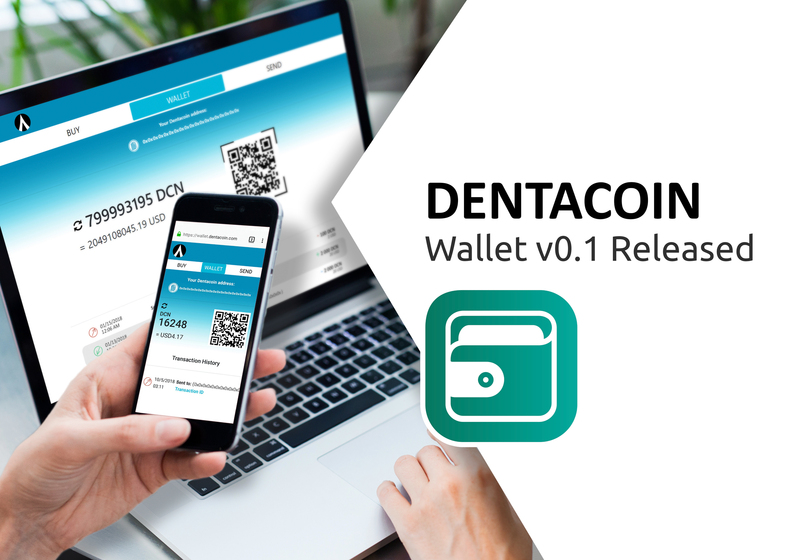 Now, let’s proceed to the other most important updates from the last seven days. 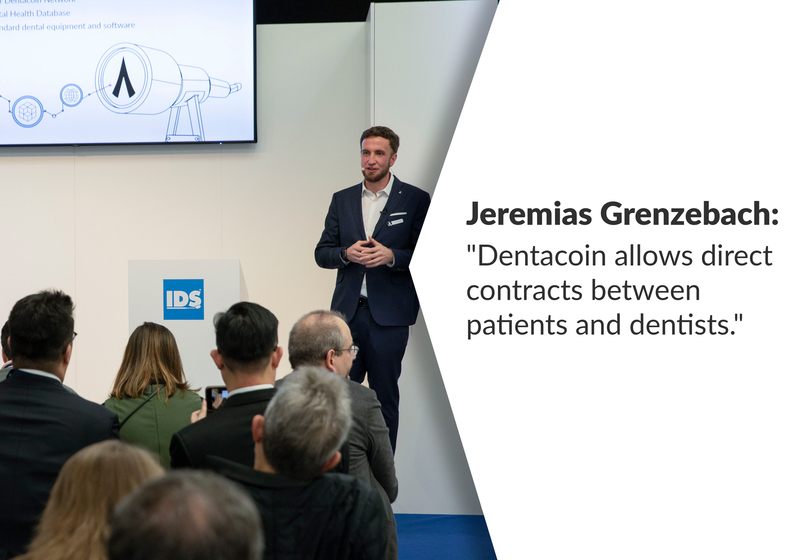 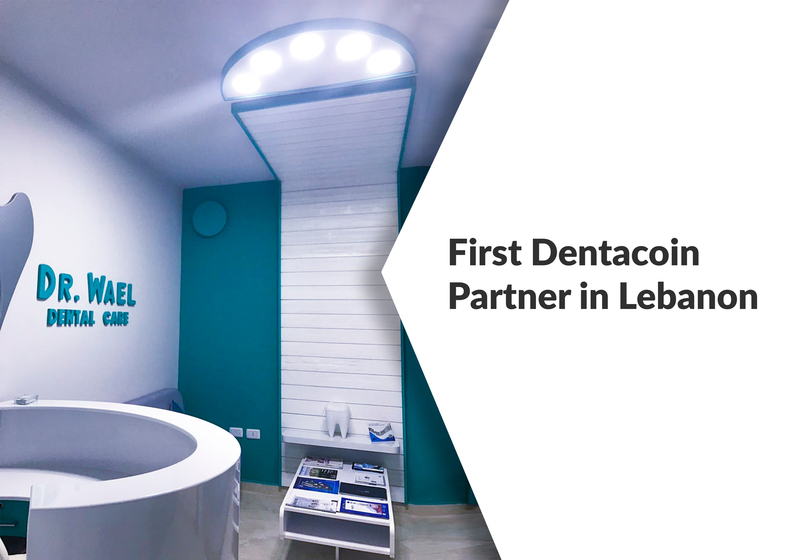 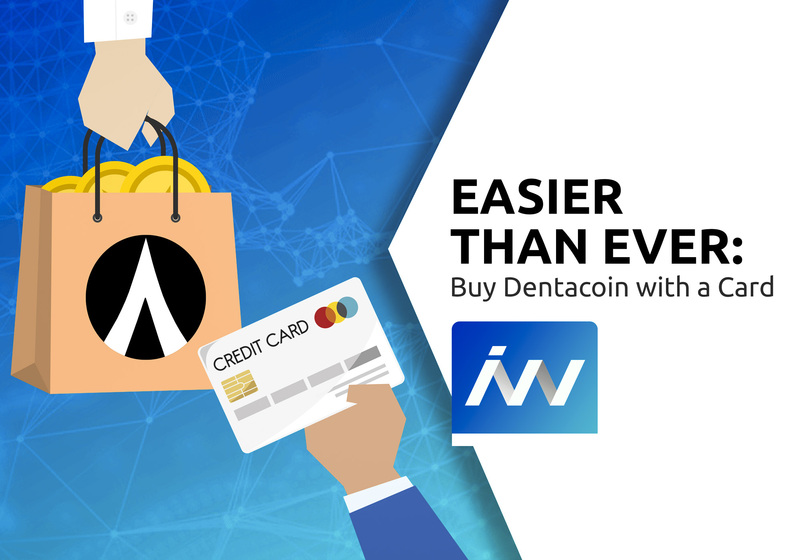 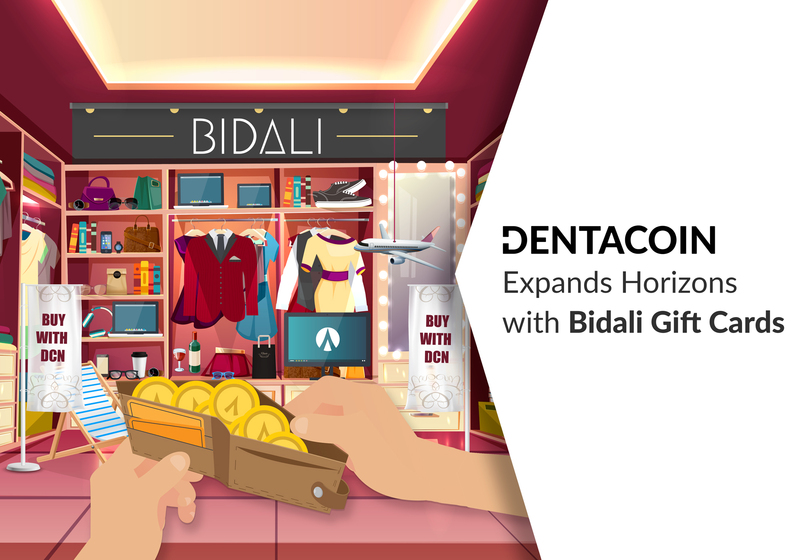 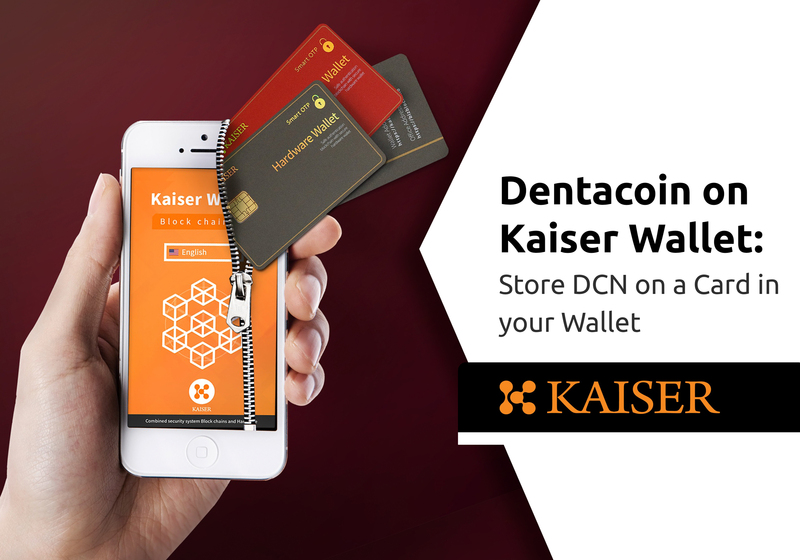 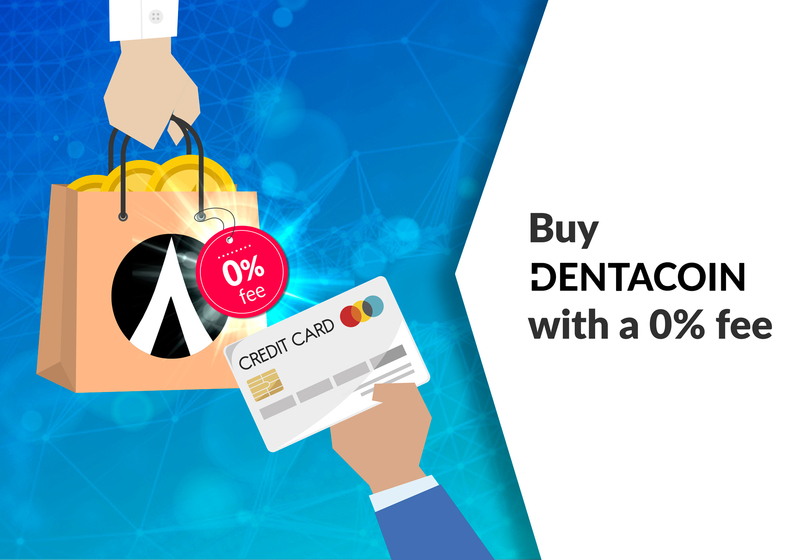 Dentacoin will surely be the channel of all Crypto currencies in days to come. 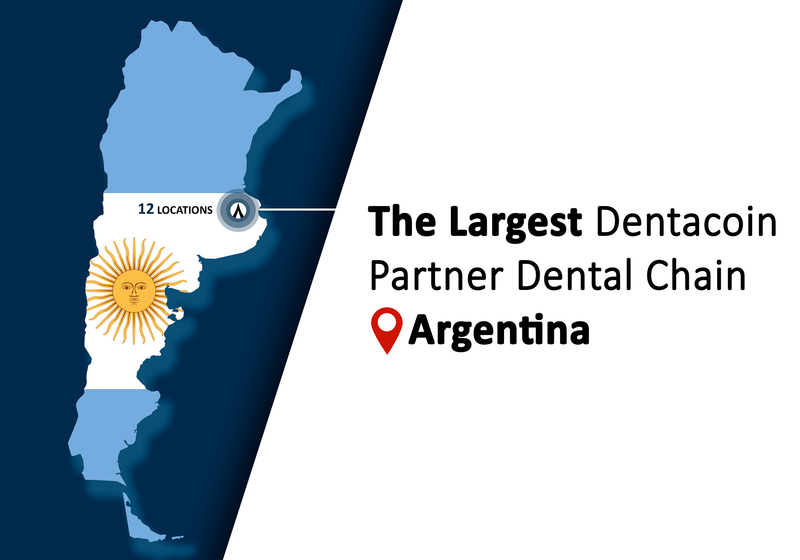 Congratulation to the team members for taking the community from heights to heights…..